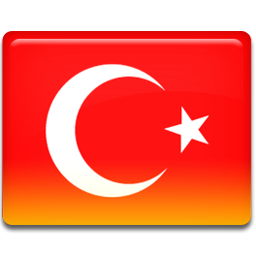 67TV Kanal Z is a Turkish general content channel. Programming ranges from entertainment to informative, local affairs to business etc. Live TV stream available here.